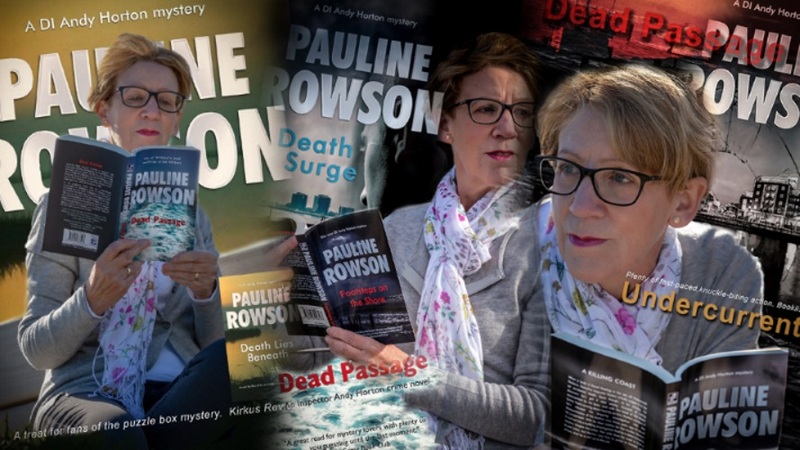 Want to get the latest up-to-date news of Detective Inspector Andy Horton as he battles to solve complex crimes on the south coast of England while wrestling with his own personal problems, and the search for the truth behind his mother's disappearance over thirty years ago? 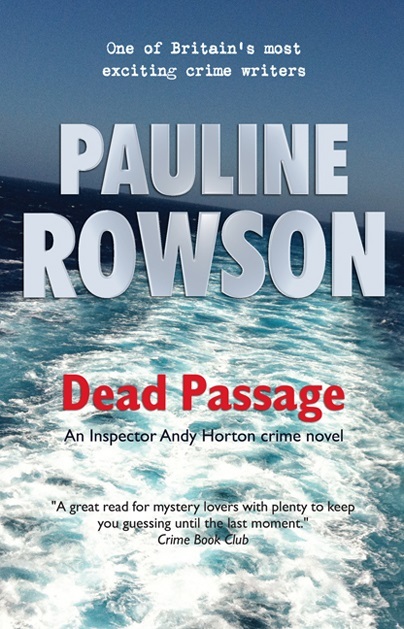 Or perhaps you'd like to know when former Royal Marine Commando, Art Marvik is on a new mission to solve a mystery for the National Intelligence Marine Squad. 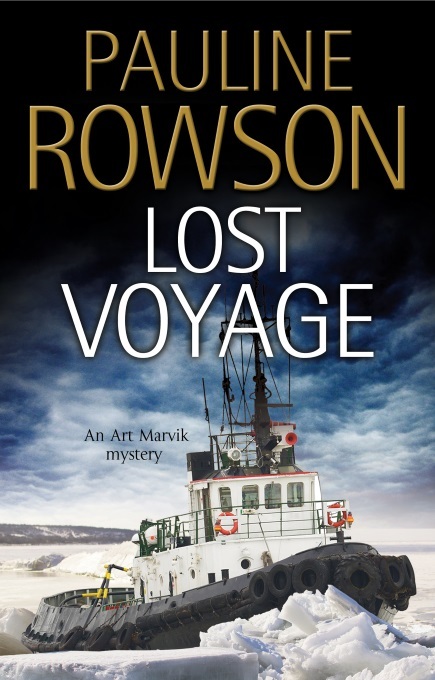 Marvik faces a desperate battle to save others from a ruthless assassin who will stop at nothing in order to protect the secret of the Mary Jo’s last voyage from ever being exposed. Then there's news about my brand new forthcoming crime novel set in a Britain in 1950 featuring a Scotland Yard detective sent to investigate complex murder cases on the south coast of England. (Death in the Cove to be published in 2019). Subscribe to my regular e newsletter.